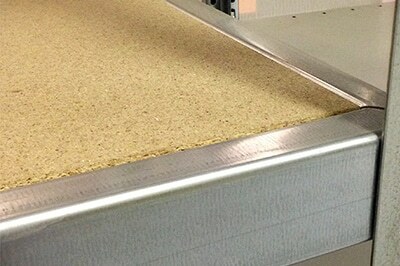 If Decking Strength Is A Priority, We Have The Product For You! Open decking provides many benefits in warehouse spaces, but some types of open decking styles lack the strength necessary to support heavy loads. If your company could benefit from open decking but has concerns about weight limits, steel bar grate decking could be the ideal solution. 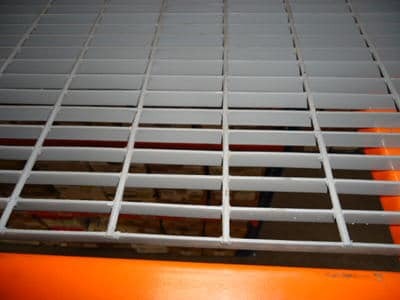 REB Storage Systems International can not only supply you with the finest steel bar grating available on the market, but we can also help you determine what decking fits your needs. 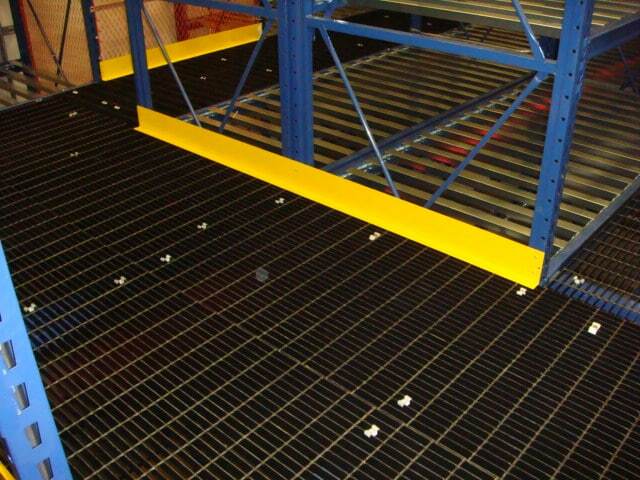 The open design of steel bar grate decking allows air to circulate freely through the shelves in your racking system and also increases visibility in your space by not blocking overhead or natural lighting from reaching the floor of your warehouse. In the unfortunate event of a fire, steel bar grate decking improves the efficiency of your sprinkler system, as water can easily pass through the open spaces in its framework. The heavy-duty steel used in the construction of the decking provides superior strength. 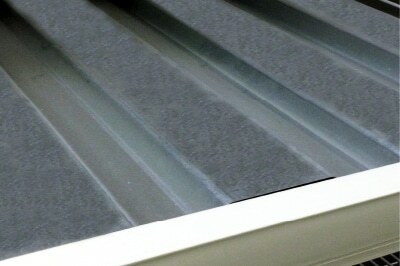 REB Storage Systems International does not manufacture steel bar grate decking. Instead, we research and test the decking systems available from the most trusted manufacturers in the industry and purchase only the best steel bar grate decking to provide to our customers. This ensures that you receive the strongest, most finely crafted decking that will require less maintenance and will last for years to come. 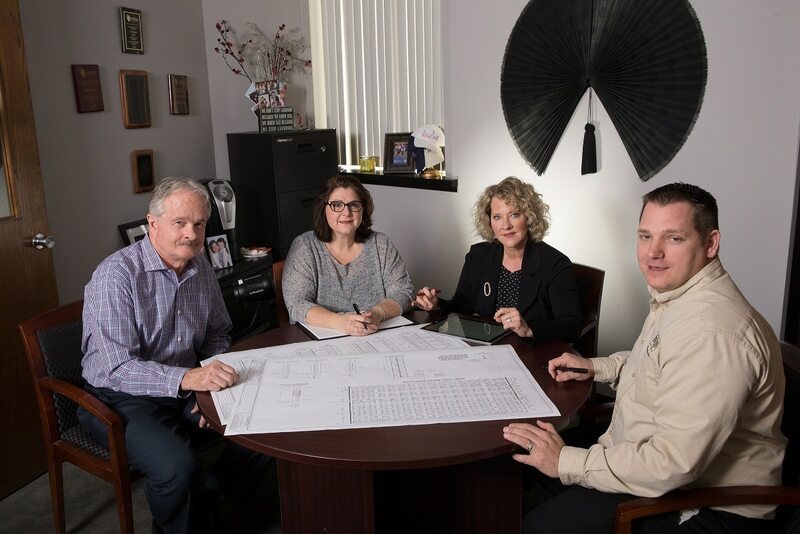 When you purchase your steel bar grate decking from REB Storage Systems International, you’ll receive the benefit of the knowledge and expertise of our team of material handling experts. As a leading designer and installer of racking and decking systems with more than 50 years of experience, we can evaluate the needs of your space and provide advice about the use of steel bar grate decking in your facilities. We also offer design services to help you create an entirely new racking system that incorporates the grating and installation services to add the grating to your space. 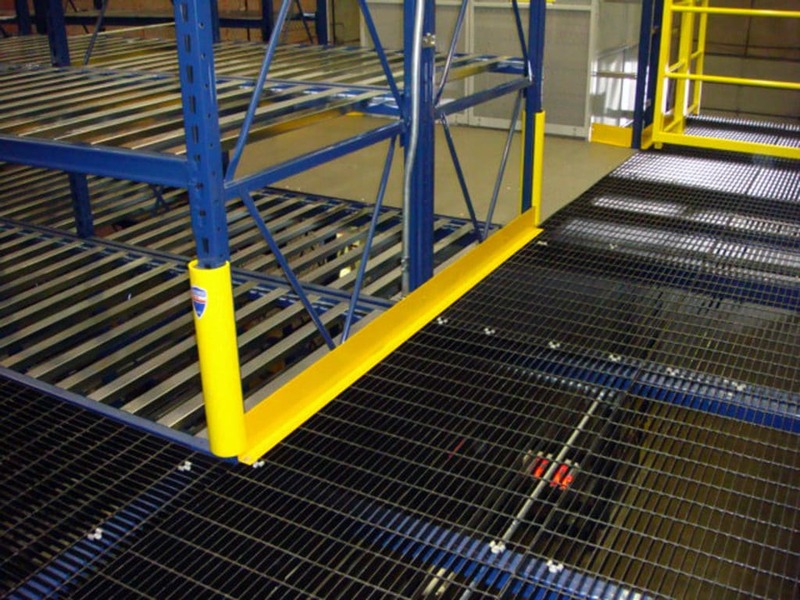 If you are replacing your grating due to an accident in your facilities or excessive wear and tear, our rack repairers can restore your racking system and integrate the new decking. 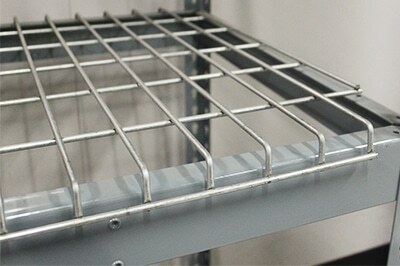 DO YOU NEED STEEL BAR GRATING? 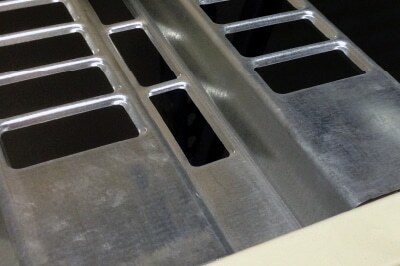 If you need a complete steel bar grating system, we can help. 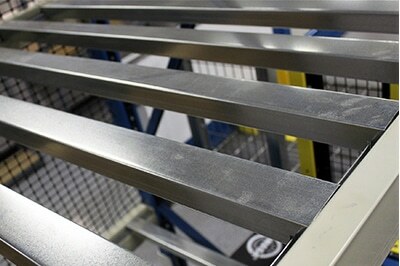 We've been working with steel bar grating systems for more than 50 years.